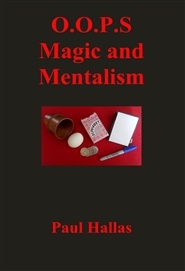 Two fully scripted lecture demonstrations for mentalists and magicians, one themed around persuasion, the other around perception. These are intended for entertainers only, not suitable for minors or the merely curious who would be better investing elsewhere. 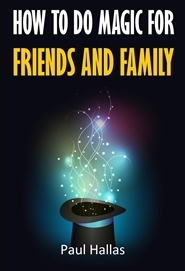 A beginners book of magic explaining how to do magical effects and puzzles with dice, playing cards, coins, calculators etc. 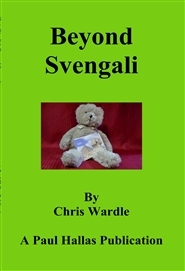 Just read the instructions then amaze, amuse and baffle with the contents of this book. 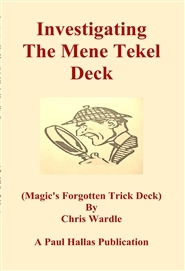 The tricks selected for explanation need no difficult sleight of hand making them suitable for young and old alike. 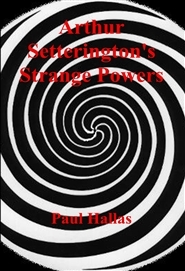 A book for mystery entertainers who theme their demonstrations around what the mind can accomplish. 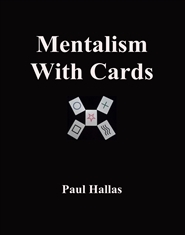 Discussion, references and fully detailed routines that will open your mind to mentalism with cards. 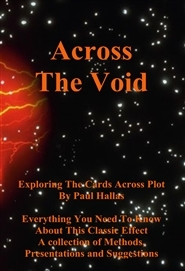 Playing cards, ESP cards, number cards, alphabet cards, symbol decks all are discussed along with the many variations on some classic plots and themes. 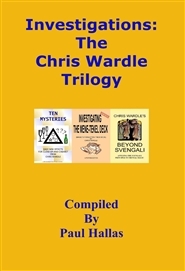 A useful resource you will refer to again and again and guaranteed to make you think about the subject matter. 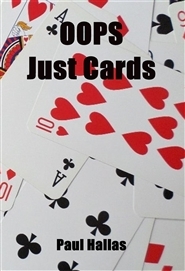 OOPS Just Cards contains over 40 card tricks that amuse, amaze and cause jaws to drop, but always entertain as the author (a professional entertainer) puts his own spin on not only some classic plots but some that are more obscure. 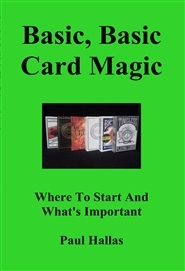 Please note, this material is NOT intended for the complete beginner in magic but rather other professional magicians and serious hobbyists who perform card magic already.